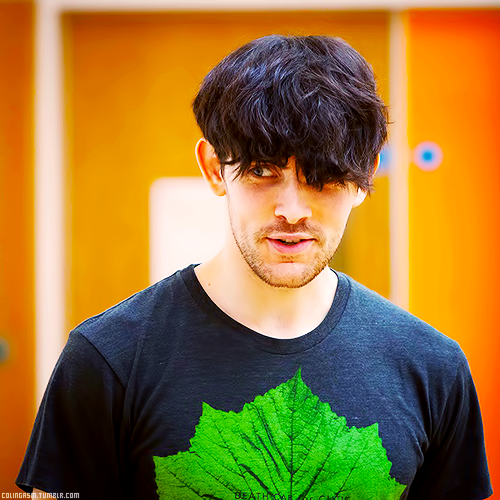 Colin - The Tempest. . Wallpaper and background images in the কলিন মর্গান club tagged: colin morgan the tempest play ariel 2013. This কলিন মর্গান photo might contain জার্সি, টি শার্ট, টী বর্ণের নাম শার্ট, jersey, t shirt, and tee shirt.